Currently the Slave Lake Airport does not offer scheduled passenger service. We do not accept debit or credit card at this time. The runway overlay project was completed ahead of schedule with the runway re-opening the afternoon of September 28th. Funding for the project is provided by the Community Airports Program component of the Alberta Strategic Transportation Infrastructure Program. The grant will cover 75% of the cost, the additional 25% will come from Airport Capital Reserves. Total cost is estimated at $1,800,000. On March 17, 2016 the Town of Slave Lake was approved for a grant of $347,850 through the Alberta Community Partnership (ACP) program under the Inter-Municipal Collaboration component in support of the Airport Lighting Project. The total project budget was approved at $439,200 with an estimated completed cost of under $415,000. The additional funds required over and above the grant will come from Airport Capital Reserves ..Read More.. 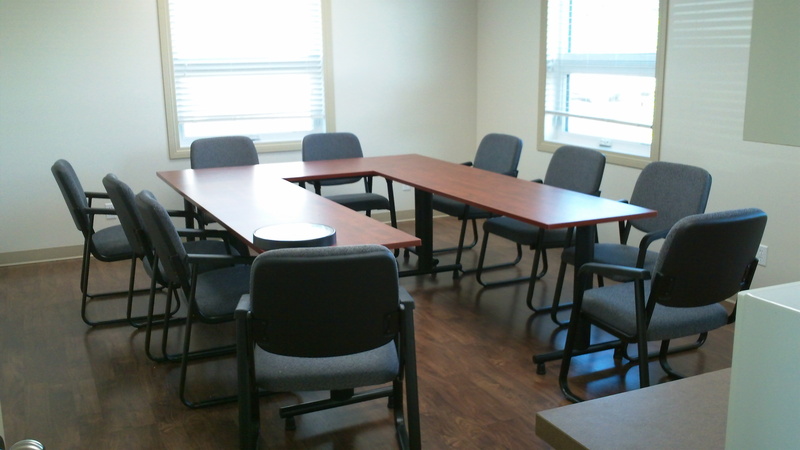 If you are flying into Slave Lake and require a meeting room, one is available in the Air Terminal Building. The room seats 10 persons comfortably and WiFi access is available. If you would like to book this room, contact the Airport Manager at 780.849.3089 or by email at info@slavelakeairport.ca. One week prior notice would be appreciated. To view Nav Canada AWOS weather cameras Click Here.